It will be tough watching this heifer leave. 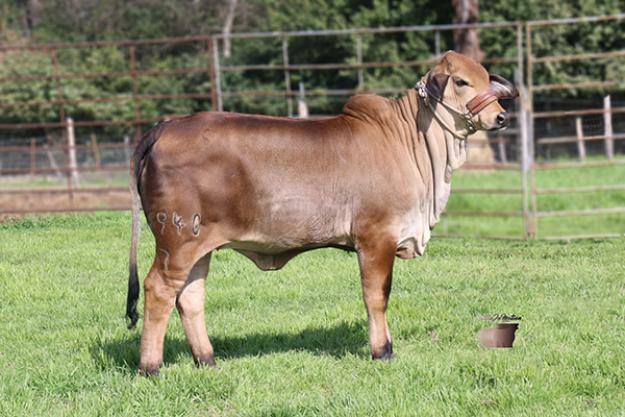 Coral is a female that we think is very unique and has the potential to leave her mark on the Brahman breed. Coral is a full sister to the King of Satterfield Ranch, Mr SNS Lawless 225/4. We have never sold a sister to Lawless and with that unusual dark pigment we think she will be a hot commodity. 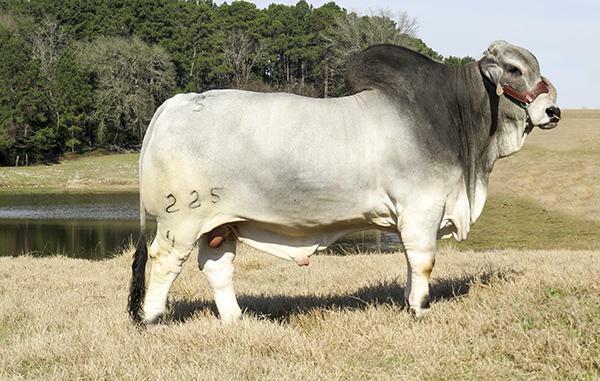 She’s sired by the producer of champions and register of renown bull, Mr H Maddox Manso 684. Her dam, Miss SNS 462/8, is littered throughout this sale in many of our other sale lots. Coral’s pedigree is stacked and there’s proof in this sale and our breeding program that Coral is bound for greatness. Reserving the right to (2) conventional or IVF flushes after her show career.